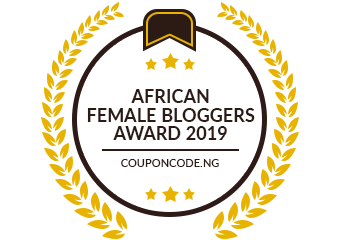 This blog, HarassedMom, holds my own personal views and opinions and not those of my clients, publications or volunteer organisations I am associated with. All information provided and taken from my blog is at your own risk. As, HarassedMom I do not share personal information with third-parties nor do I store information that is collected from your comments and/or competition entries. I will never sell my data/readers’ information to anyone. There are instances where a brand may request information from all entrants, this will be mentioned in the competition T&C’s should it apply. Articles may be shared freely, but the exclusive copyright remains with me, the author HarassedMom. No imagesshared on HarassedMom or associated Social Media pages can be shared out of context or outside the perimeters of my blog posts on any website, advertising, social media or blog without my written permission. This will result in immediate legal action. The information provided on HarassedMom is for entertainment purposes only. I am not providing medical, legal or other professional advice. HarassedMom is a personal blog. Myself and my children do, on occasion receive products in exchange for reviews. Reviews are published at our discretion and will always be honest and unbiased. All the brands we post reviews on are brands we do endorse and have or will use. No payment is received in exchange for reviews. HarassedMom does accept sponsored content. This is done so at my discretion and will be marked as sponsored.